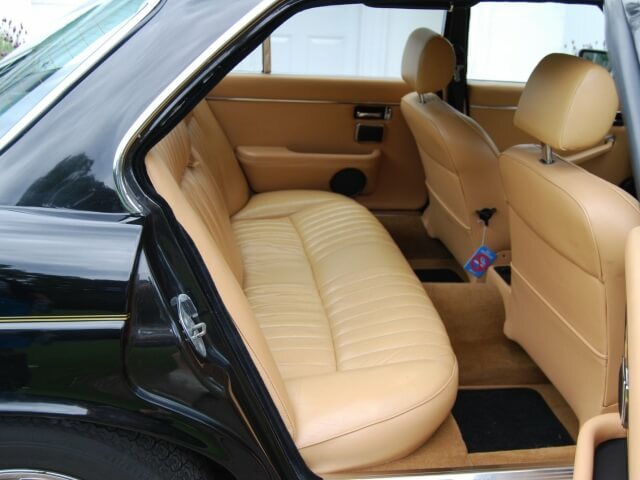 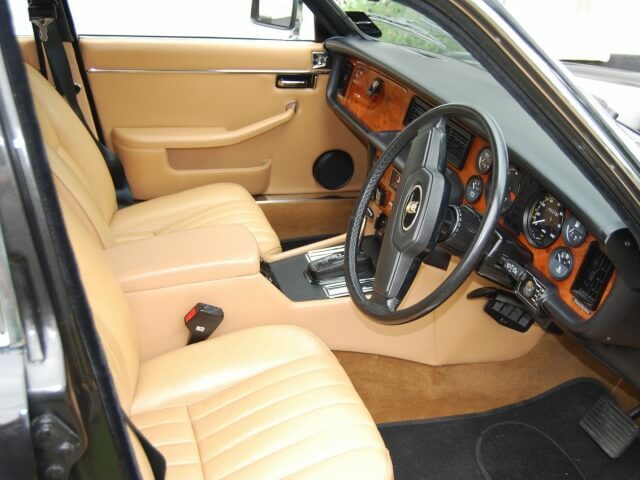 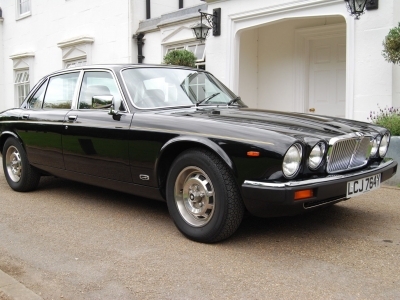 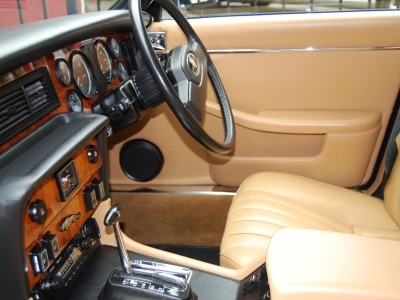 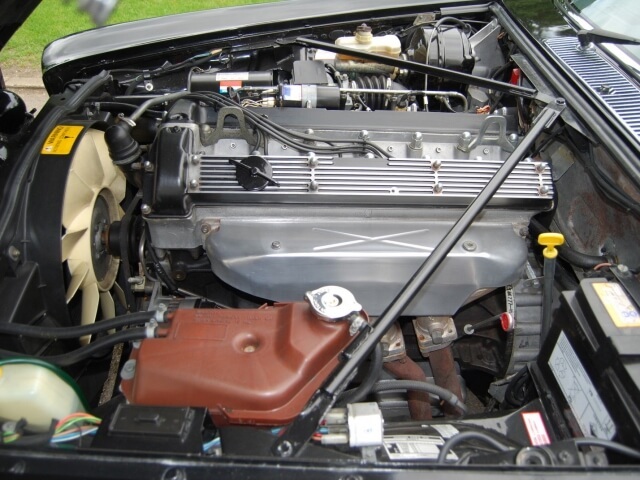 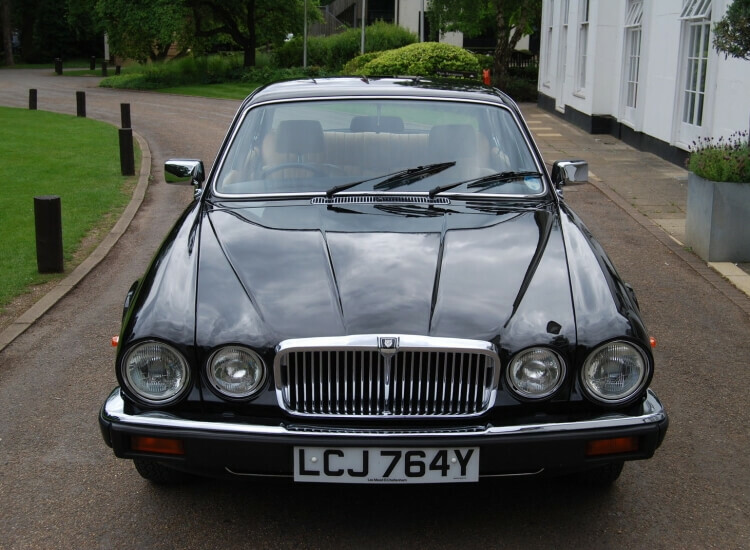 1983 Jaguar XJ6 4.2 Series 3 Auto. 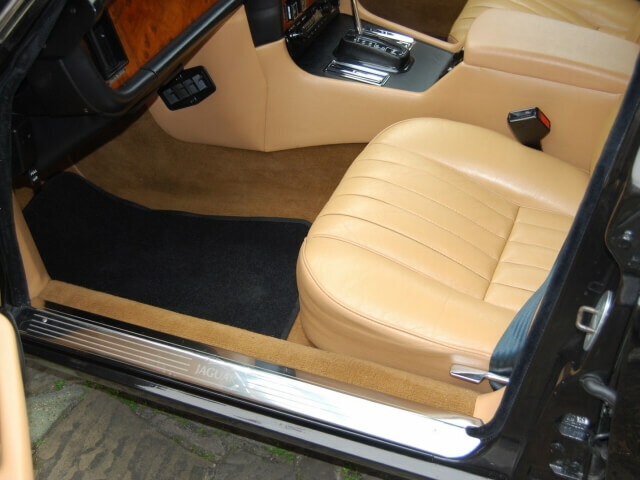 Masons Black with light tan leather. 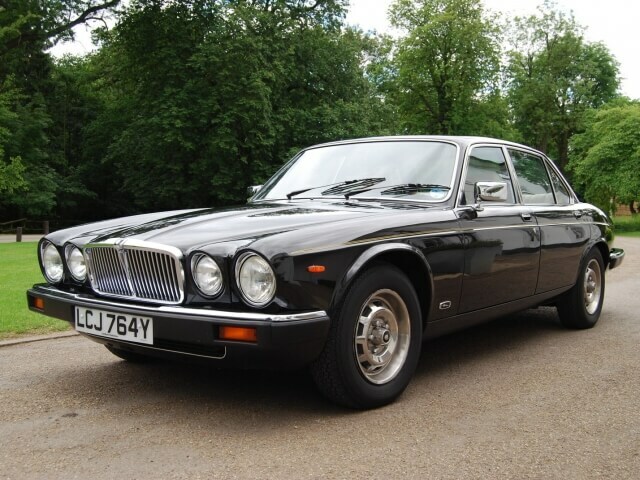 2012 Norwich Union "champion of Champions" ,described as the "BEST XJ6 in BRITAIN ". 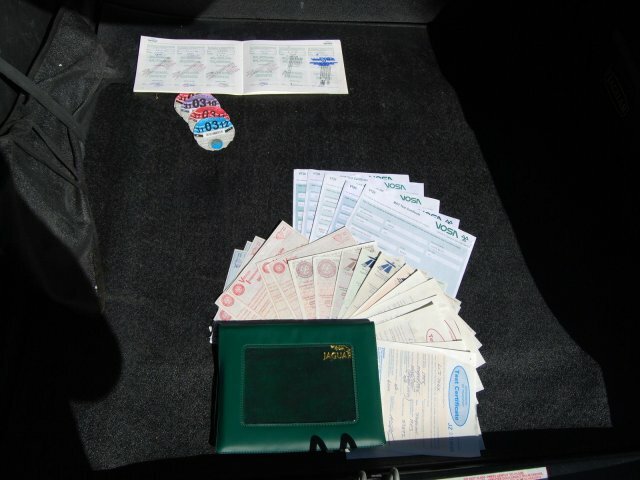 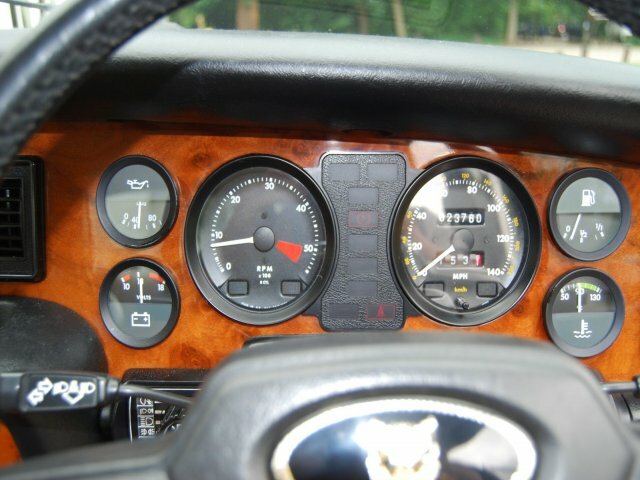 All books, Tools, MOTS, Service History with Jaguar. 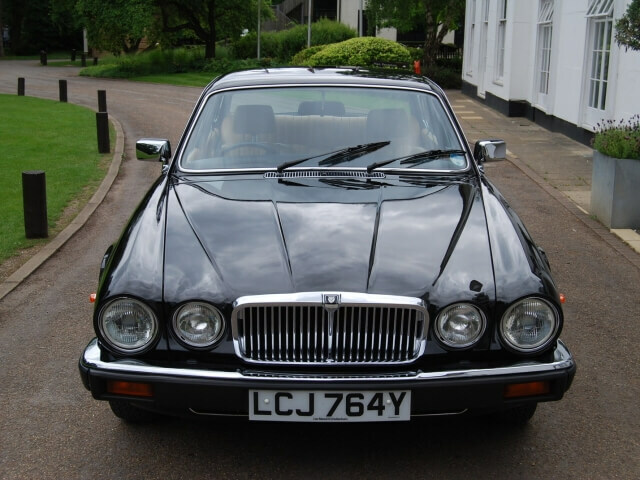 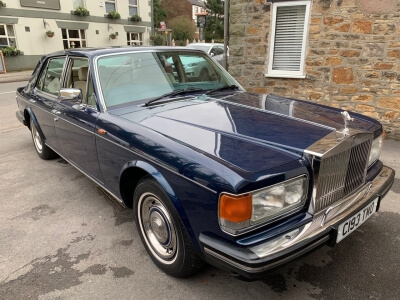 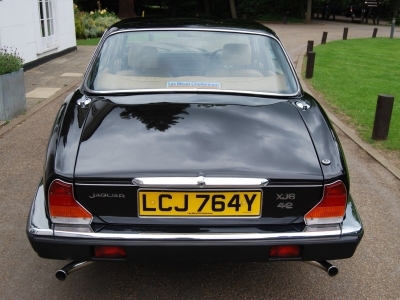 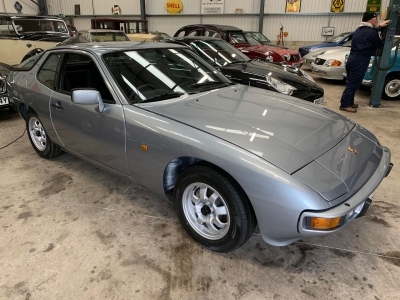 A MINT and totally original XJ6.